In the beauty department, I need all the help I can get. Thank the good Lord for cosmetics, or I would be very much out of luck. 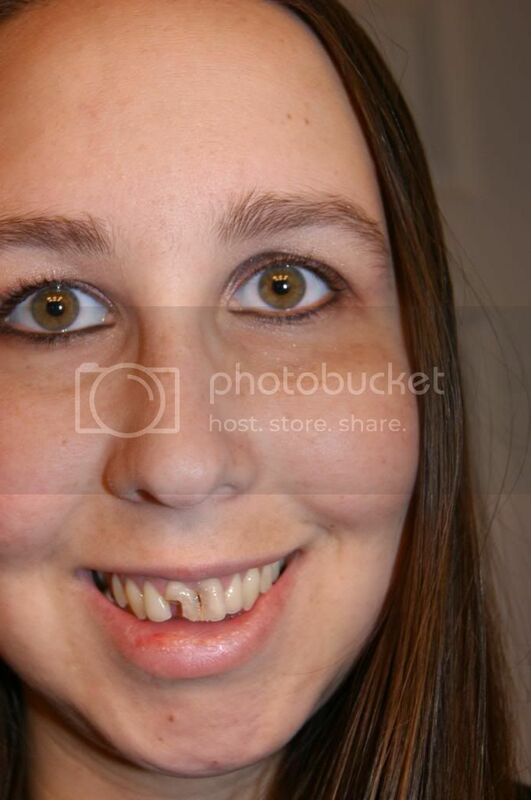 The problem for me is that I am so bad off, that not just any cosmetics will help. I need them to be good quality and high performance. There are a few brands that I really love, and Mally is probably at the top. 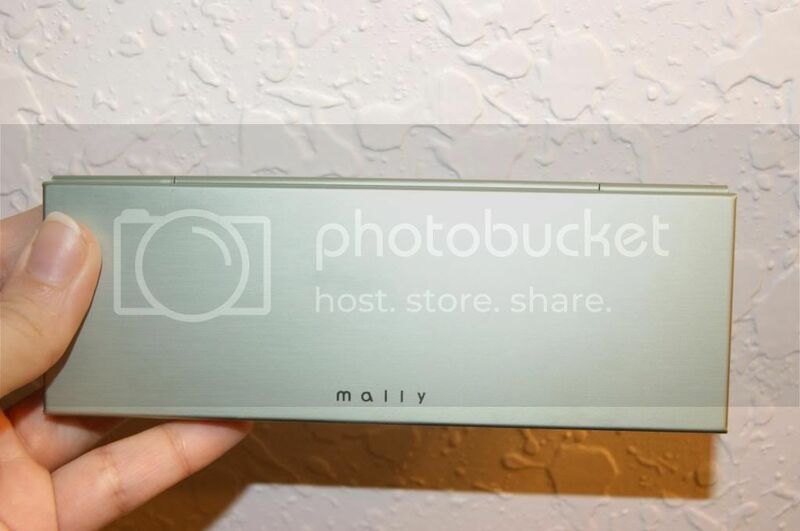 If you read my last review on Mally, then you probably knew that already. I am so please to be able to do another review for you all, so you can see even more of Mally's awesome products in action. I am so excited to share this wonderful variation on Mally's iconic Poreless Face Defender(which I reviewed last time). 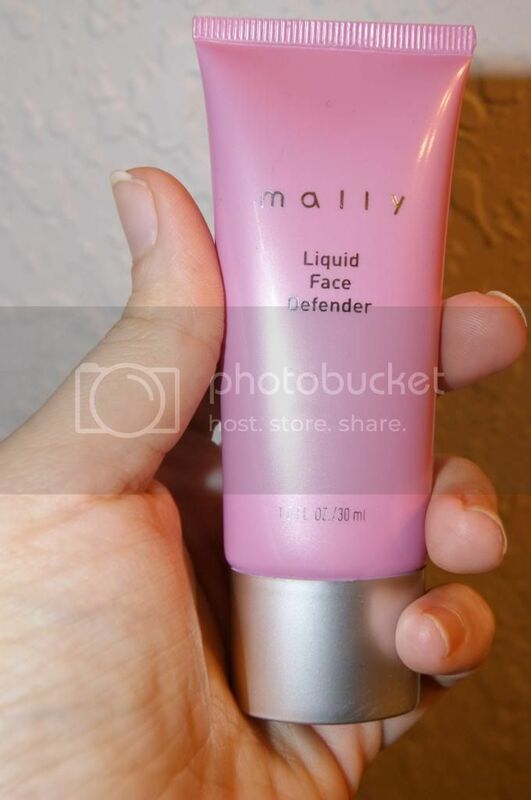 This Mally Shaded Liquid Face Defender is marvelous. I think that this is even easier to apply that the original compact since you use your fingers and not a sponge(I am not the best at blending with sponges). 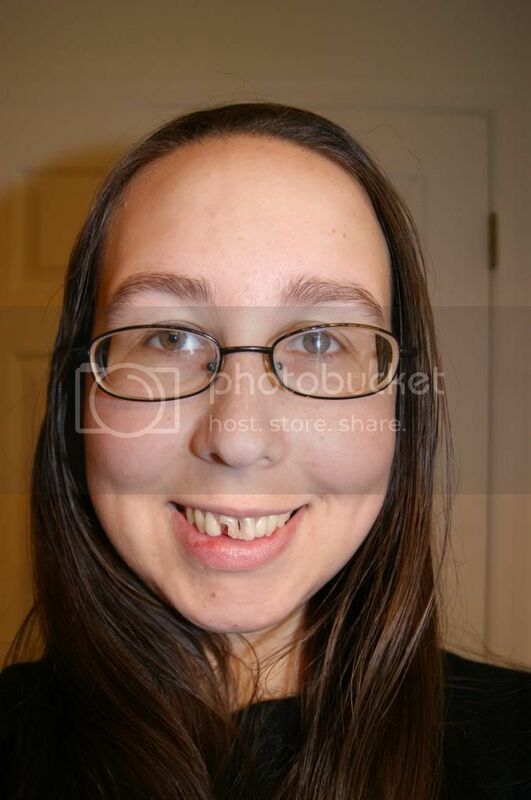 This is perfect under makeup, over makeup and alone for sheer coverage. I applied it alone so you could see how much it makes a difference all on it's own. Note the pores on my nose, they vanished. I am very impressed by the effectiveness without foundation, but of course it is even more incredible when used with it. This product is so light. It glides on your skin and seems to disappear. You are left with a baby soft, light as air finish. It lasts all day, and you will forget you have it on until you look in the mirror and your still look great. Best of all, this comes in 4 different shades: Light/Fair, Medium, Rich, and Tan. I reviewed Light/Fair and it matched my skin wonderfully, although I am probably closer to Medium. I love how this blends to well, that either shade would work. This Shaded Liquid Face Defender is so amazing, it's like a secret weapon that can make any makeup look better. This kit contains a 4 piece eye shadow palette and an eyeliner. 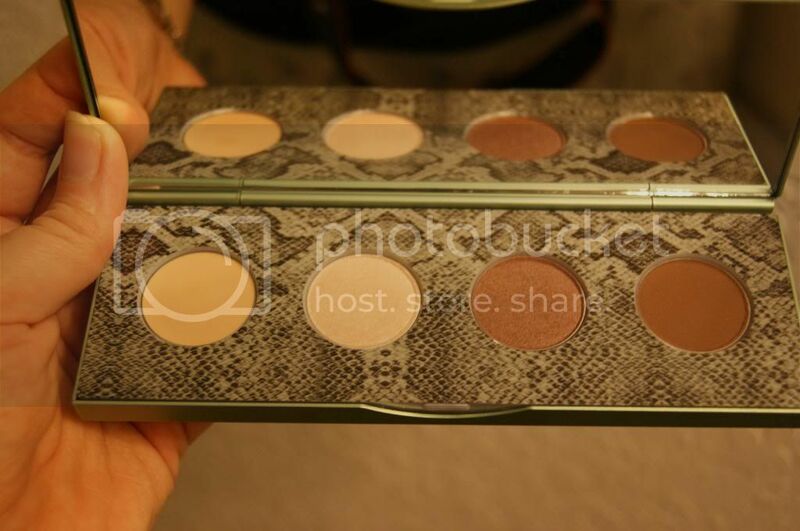 The eye shadow palette contains 2 shadows(highlighter, lid color, and crease color) and one(creamy) base. I have only used eye shadow base a couple times(because it never really helped with other brands), but this one is incredible. I love that it is part of the palette so you have it there every time you apply your shadow. If it was a separate item, I would probably forget to use it. I also love that this kit includes an eye liner, that way you can have your whole look covered(I did add a bit of mascara, but you don't need to). 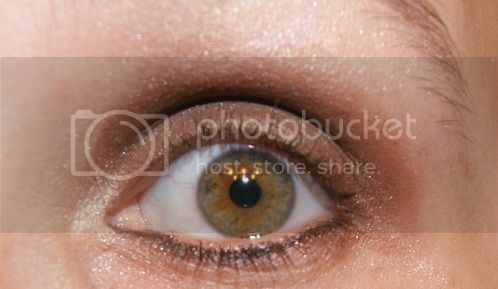 Many eye "kits" only contain eye shadow colors. These colors are PERFECT for me. I always tend to chose browns for my eyes, and as often as I find colors I like, I always come back to brown(and usually only buy brown). The base is so smooth and creamy, it glides on like butter, but then sets so it does not feel wet or greasy. It feels weightless and smooth. Because of this, the shadow goes on even smoother(which is hard since it's already so smooth) than it does alone. I was actually surprised at how velvety and simply the shadow went on(although with Mally I should have known it would). It was so easy to apply(even for me). This product stays on a crazy long time. It's not waterproof or anything, so it will get on your finger if you rub it, and yet your eye will still look great. 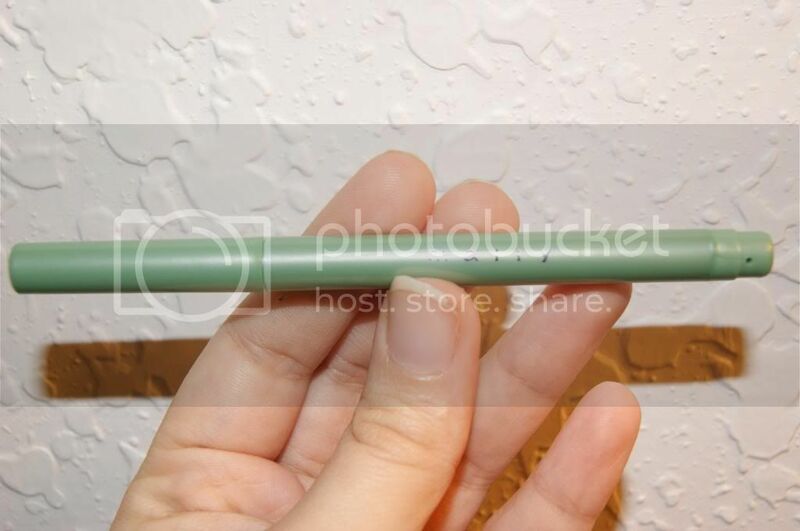 It will not transfer, crease, smear, smudge or fade on it's own, and even washing it off is a little bit difficult because it tries to stay on. I cannot wait to try out more Mally products. I can't get enough. Obviously, I recommend Mally to anyone who uses cosmetics. The do cost more than some brands because they are very high end. And compared to other high end brands, they actually cost less. So if you want to use the best, use Mally. Loving the Shaded Liquid Face Defender! I have HUGE pores on my nose, so a must try is definitely in my future. Thanks for the great review. Holy cow, you have beautiful eyes! That really makes them pop! Thanks so much for the review on all the goodies! You are so sweet. Thank you so much for the compliment. 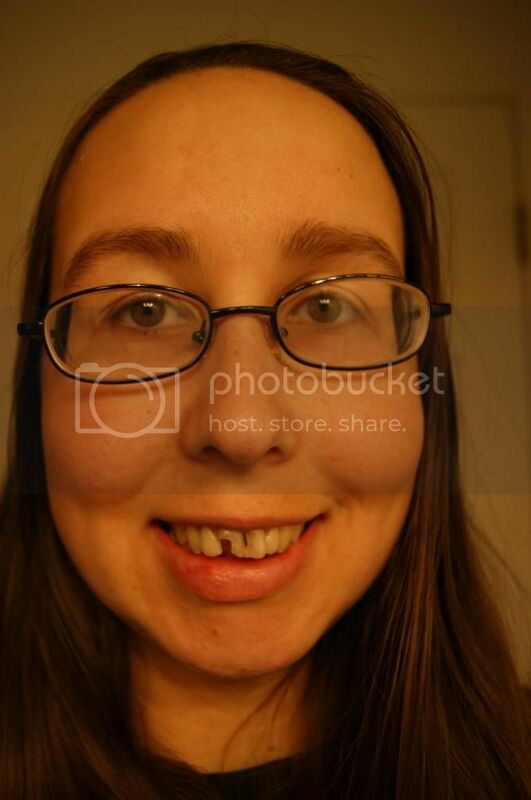 I have always hated my eyes(too small), so the credit really goes to Mally.